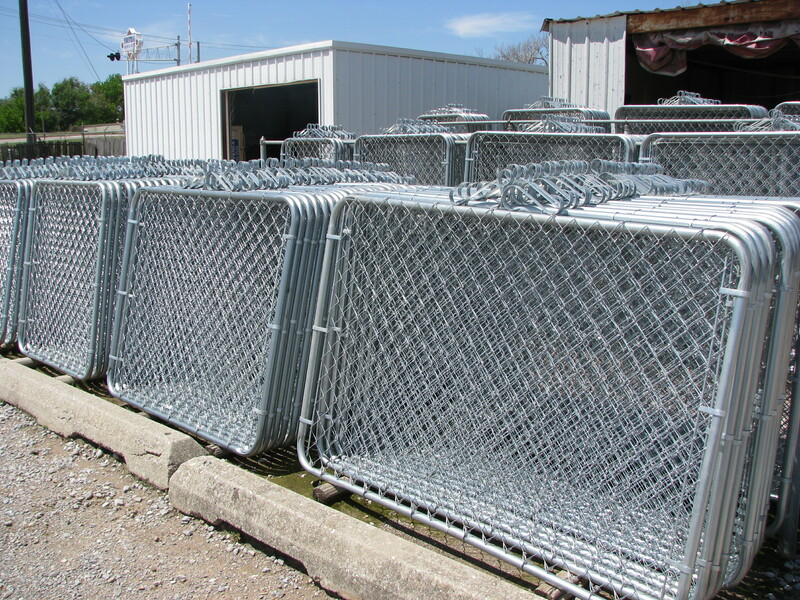 Including Chain-link, Gates, Fence Posts & Security Fence. We are glad you have found this website! Acme Fence in Oklahoma City is looking forward to supplying your fence supply needs in the near future! 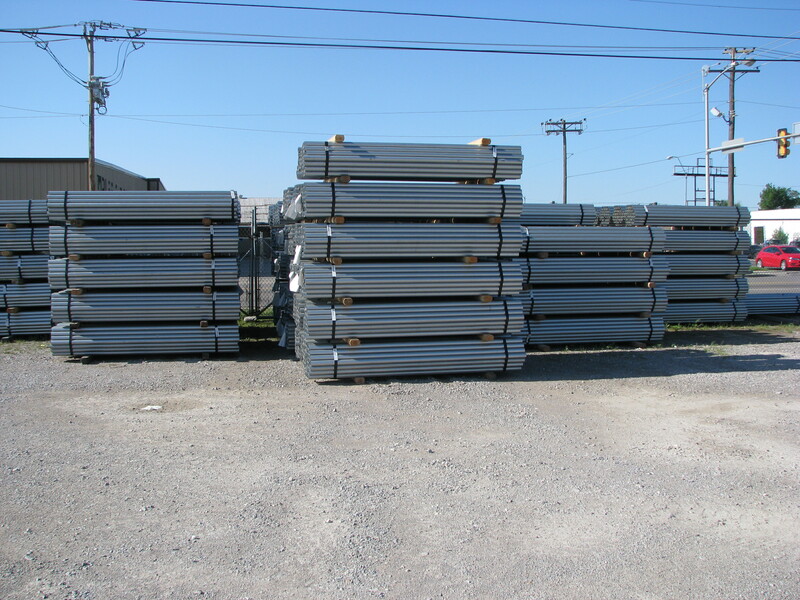 Feel free to browse our website to learn more about OKC Fence Supplier Acme Fence! 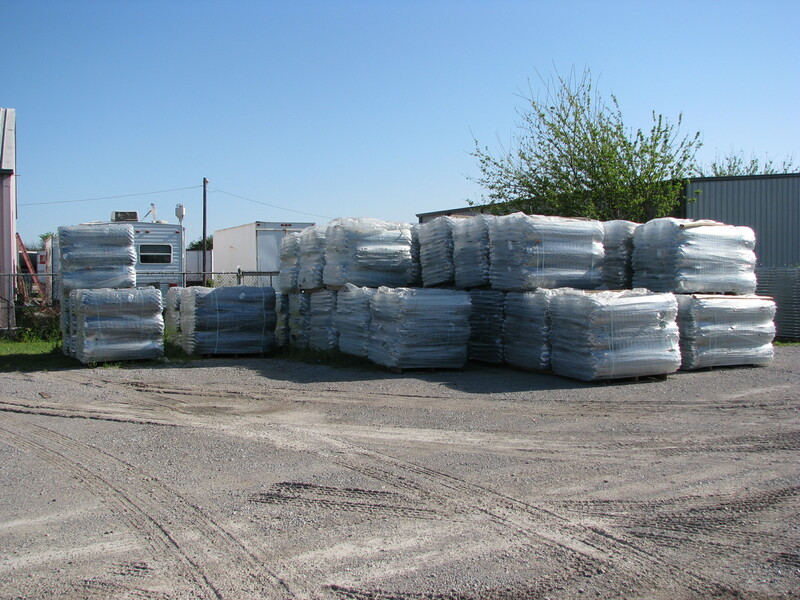 Our Fence Supply Company wants to be your preferred Oklahoma Fence Supplier. Fence Post Supply For OKC, Edmond, Midwest City, Moore, Lawton, El Reno, Elk City, Enid, Ardmore, Duncan, Shawnee, Ada, McAlester & Surrounding Areas, Weatherford, Ponca City. Galvanized/Black Vinyl Fence Supply For OKC, Edmond, Moore, Norman, Lawton, El Reno, Elk City, Enid, Ardmore, Duncan, Shawnee, Weatherford, Ponca City & Surrounding Areas. 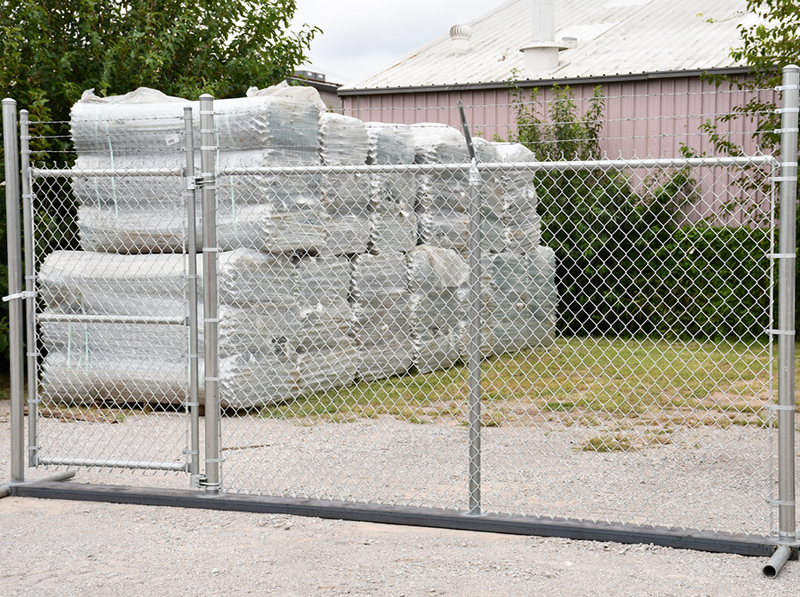 Acme Fence Offers Gate Supply For OKC, Edmond, Moore, Norman, El Reno, Elk City, Enid, Ardmore, Duncan, Shawnee, Weatherford, Ponca City and Surrounding Areas! Our OKC Fence Company Offers Security Fence Supply For OKC, Moore, Norman, Edmond, Lawton, El Reno, Elk City, Enid, Ardmore, Duncan, Shawnee, Weatherford, Ponca City & Surrounding Areas. Call Our Oklahoma Fence Supply Experts Today!